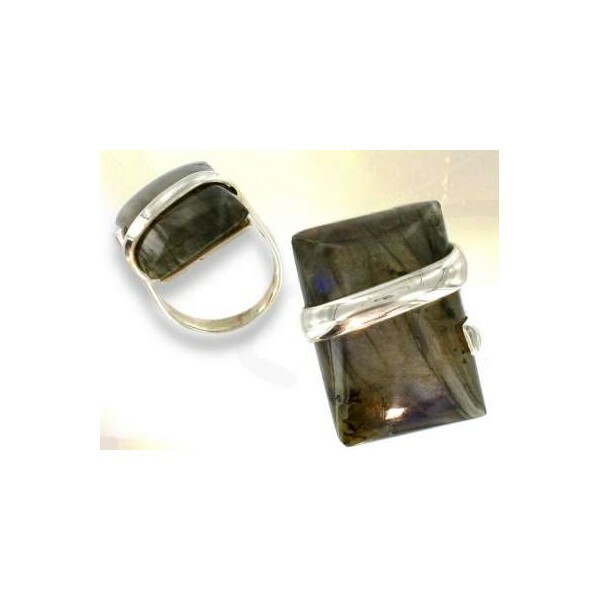 Home>Bijoux>Bagues ésotérique, bague atlante.>Labradorite ring, unique piece. This is a stone that all those who take care of others should wear, as it protects from absorbing their problems. 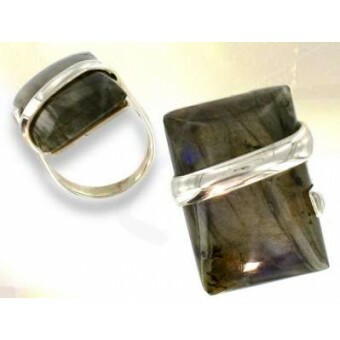 Labradorite acts as a shield as well as a sponge, absorbing negative energies, sorrows and ailments of others, dissolving them and protecting its wearer.